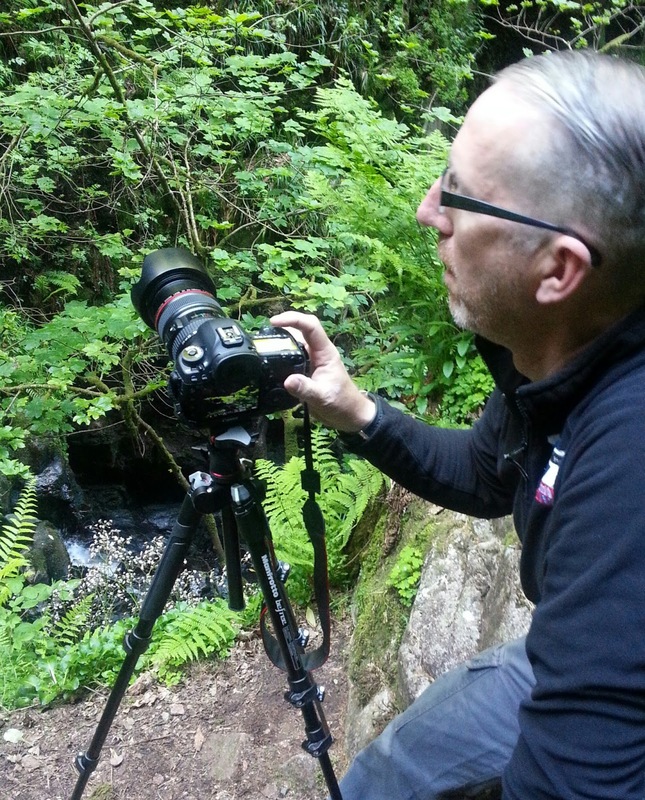 The day after returning from 4 weeks taking photos in North America we drove to Eskdale to run a 2 day private landscape photo course for Trevor, who set up and ran the machine to print my last 4 books at Loop Publishing in Sheffield. We met Trevor and his wife Nikkie in the bar of the Woolpack when we went down from our room for something to eat. 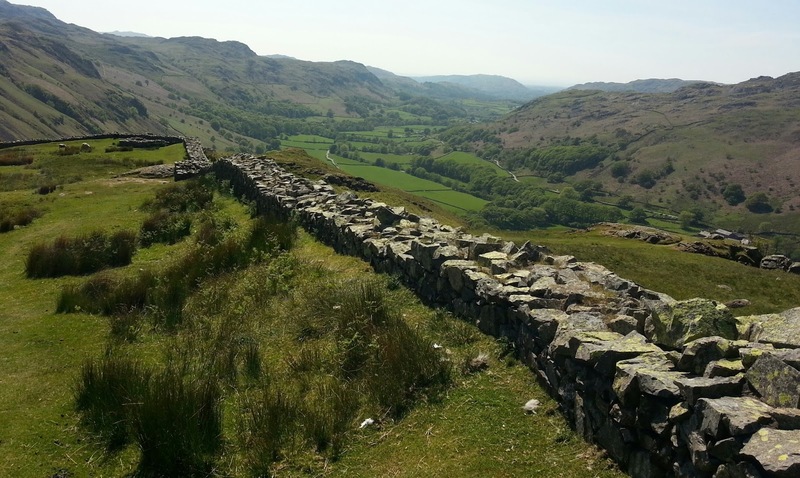 The following day was spent at locations in Eskdale and the surrounding moors. 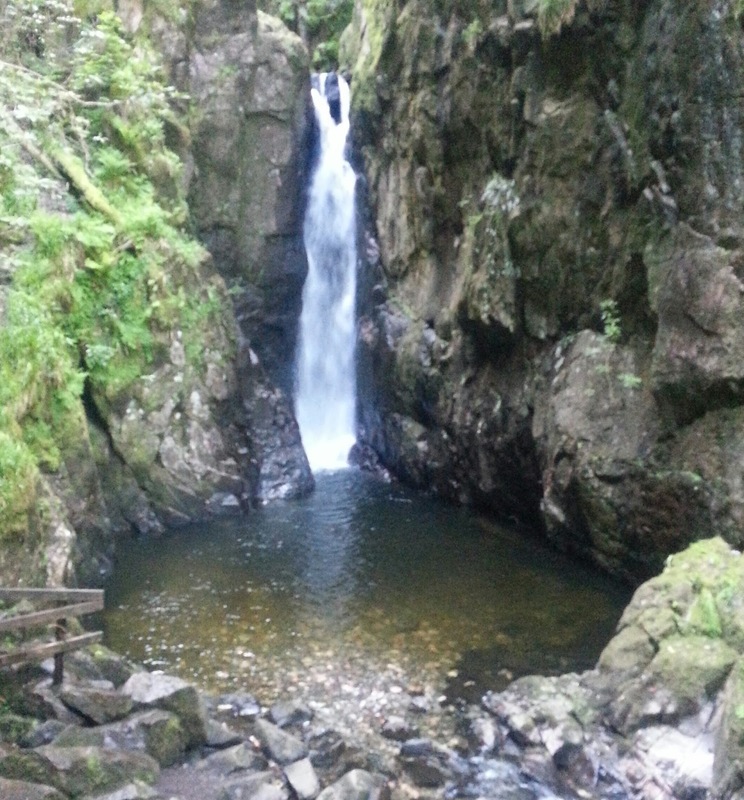 The weather was excellent so this included a 60 foot waterfall, grand views from high viewpoints, a Roman fort and a mountain lake. It was sunny pretty much all day. The second day we started on the coast near Ravenglass for sand dunes, patterns in sand and rock pools. Then we made our way to Wasdale to photograph England’s deepest lake, Wast Water. We started at the Youth Hostel end of the lake with a break at the Strands Hotel and Brewery for lunch. Then back to Wasdale for views of England’s highest mountain Scafell Pike, an old packhorse bridge and some impressive falls. After a swift pint in the Woolpack and a 3.5 hour drive we were home. Saturday we spent unpacking the stock that we took to the show in Hatfield just before leaving for our 4 week trip to North America. Sunday we ran a black and white film landscape photography and darkroom course for Laura, with partner Tom in tow. Monday I went to Chesterfield for long overdue treatment on my bad back and neck. Tuesday I walked to Buxton to run the Gallery in the Gardens, a 12 mile rounddiary. Wednesday, normal service resumed from home! Whoever plans our diary needs a good talking to ……. we never learn!